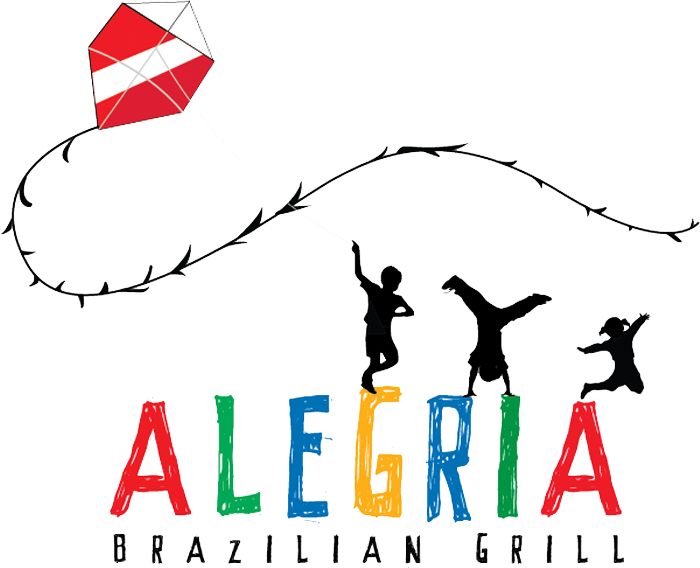 Welcome to Alegria Brazilian Grill! 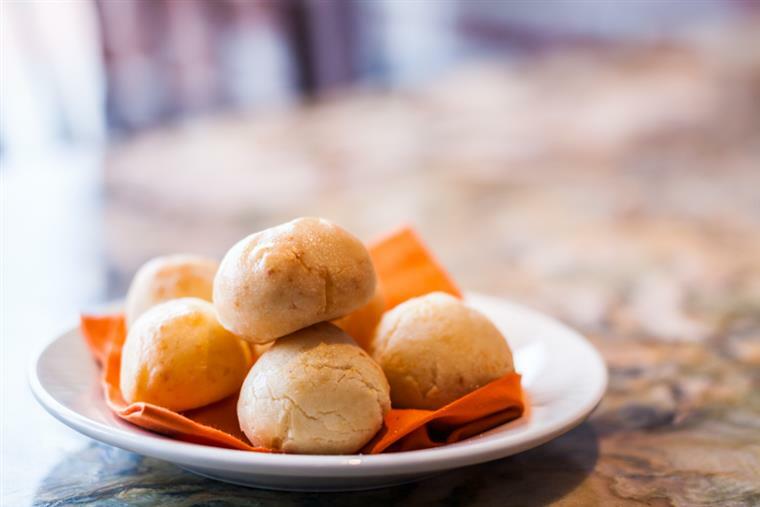 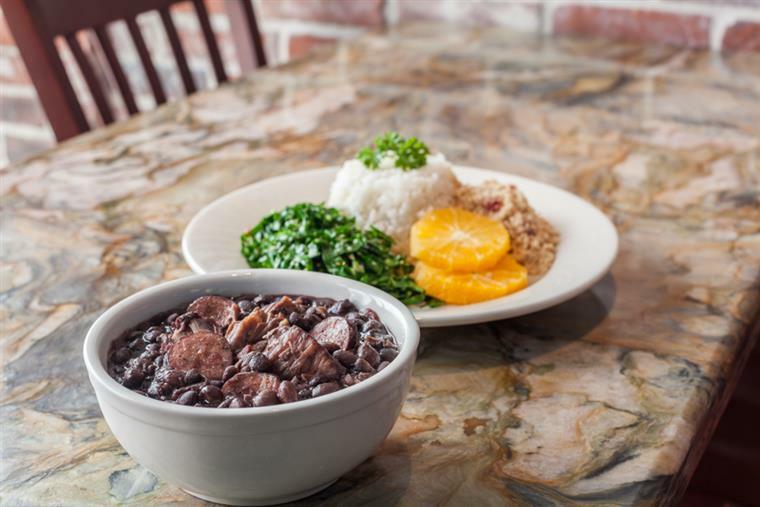 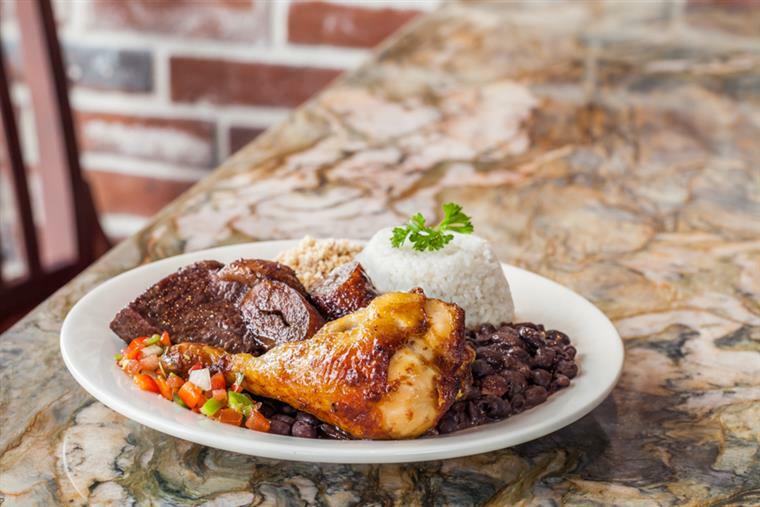 Come stop by and enjoy expertly prepared Traditional Brazilian food with a modern day flare! 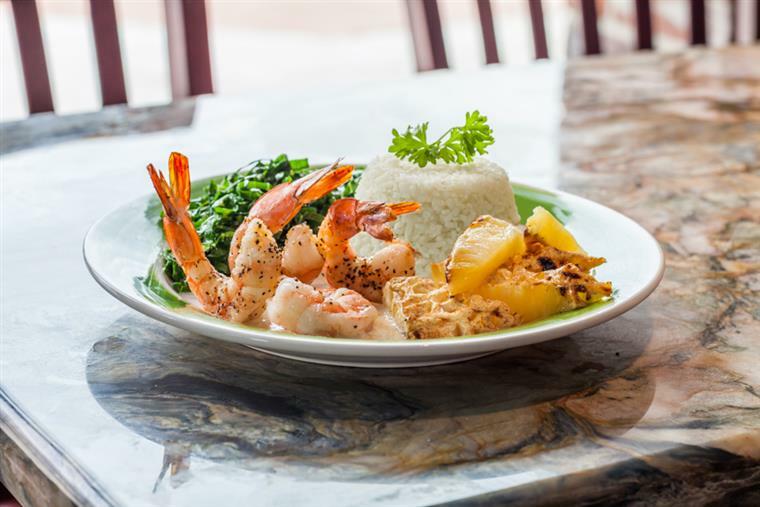 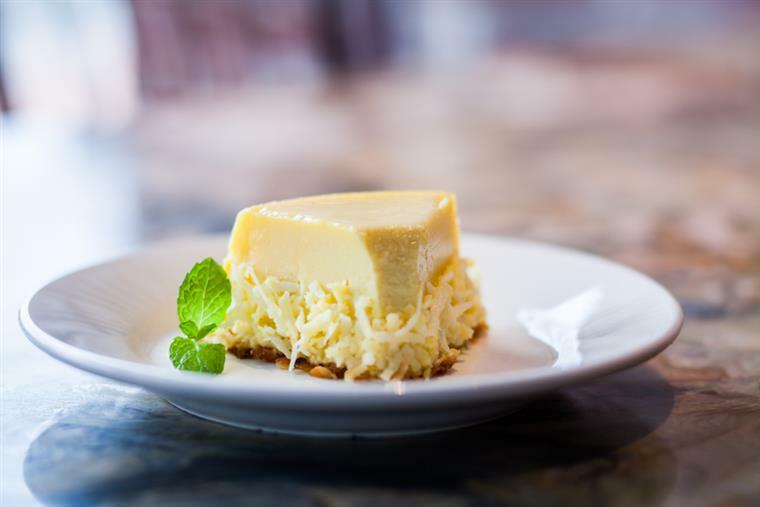 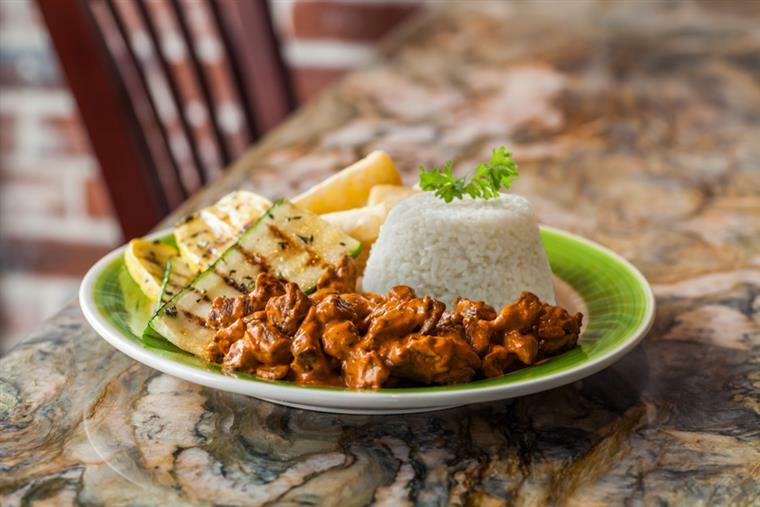 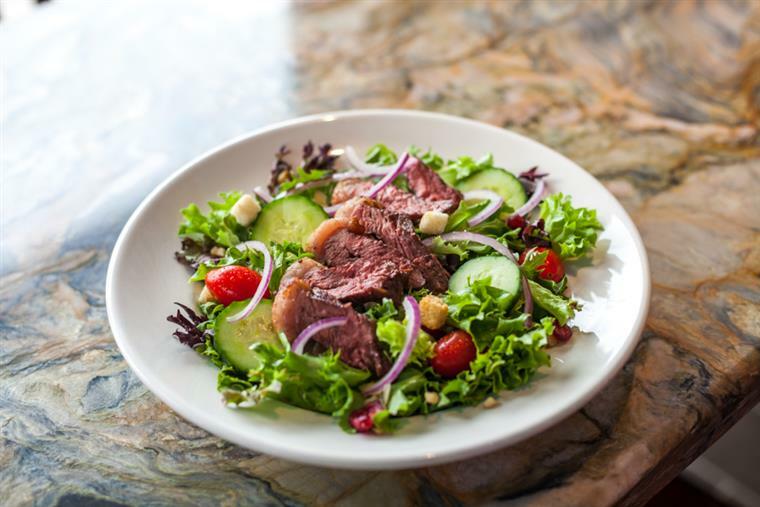 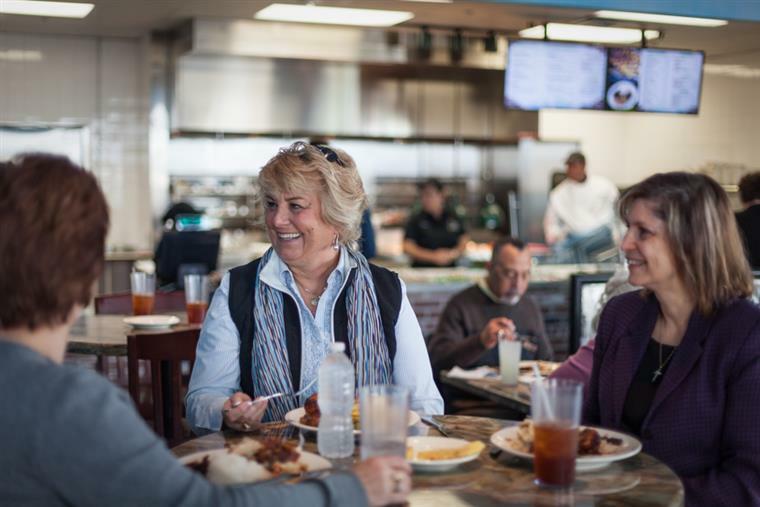 Here at Alegria Brazilian Grill we believe in three things: The only ingredients that should be used are the freshest ones, excellent service is everything, and a friendly atmoshpere is what you can expect every time you walk through our doors!